Malaysian Tour and Travel fair just finished from 15th – 17th March -2019. It is one of the great opportunities to sell different products in this world for growing market of Asia. Nepal celebrating Visit Nepal year 2020, we need more and more tourists every year since the Tourism is main income source of hospitality Industry of Nepal. 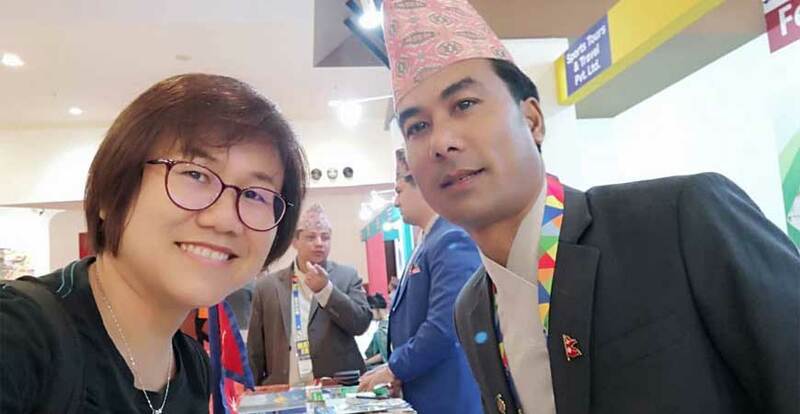 Nepal Tibet Tours & Treks actively participated MATTA Fair 2019 to bring more tourists to Nepal by promoting varies Travel activities and product of Nepal such as Trekking, Hiking, Jungle Safari, Rafting, paragliding, Culture Tour of Nepal and many more. Hope MATTA fair will help Nepal to bring more Asian tourists by Visit Nepal 2020. !